Janet's costume was inspired by stewardess's uniforms. 1. The safe that Jason and Pillboi use in their robbery scheme is from Swanson Safe Company, which is a nod to Ron Swanson from Parks and Rec. 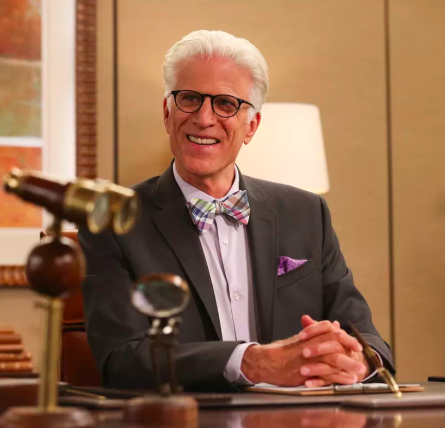 Both The Good Place and Parks and Rec have the same producer, Michael Schur. 2. Similarly, in another episode, there is an ad for champagne by Jean-Ralphio, who is another character in Parks and Rec. 3. You also might remember Dennis Feinstein from Parks and Rec — the famous fragrance maker in Pawnee. 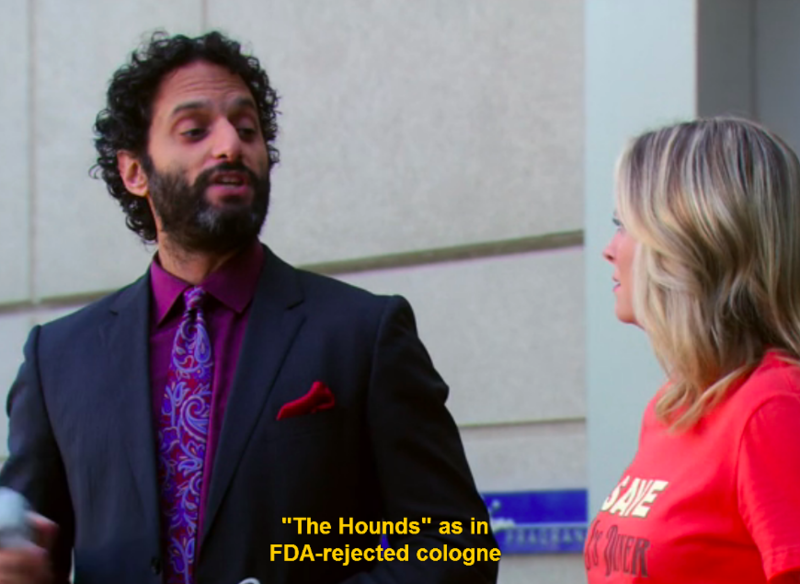 Tom Haverford attempted to pitch his scent, Tommy Fresh, in one episode. 4. The restaurant Chidi is at during a flashback scene in Season 1, Episode 10 is called "Eating Nemo" — which is funny because Chidi is a professor in Australia. 5. Nobody involved in the neighborhood of The Good Place wears red in season one. Mike Schur and Kirston Mann (the costume director) didn’t want viewers to connect the color with devils and demons. 6. During Season 1, Michael couldn’t be in a scene unless he was with one of the core four. Otherwise it would have been odd that he never broke the “good” character he was pretending to be. 7. The furniture in Eleanor’s home was meant to be uncomfortable — another small form of torture. 8. 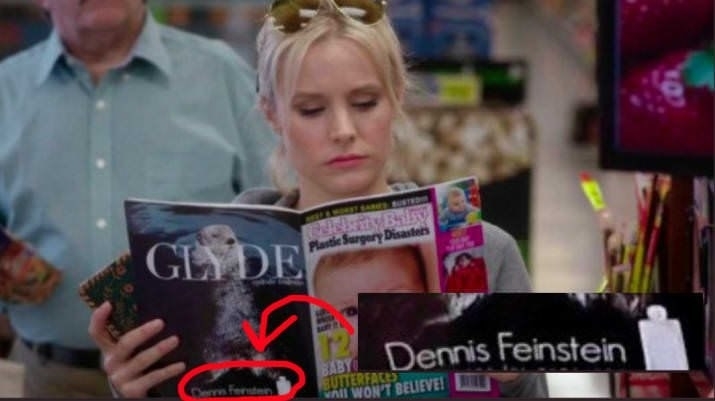 There's a character on Parks and Rec named Bjorn Lerpiss, and on an episode of The Good Place we see his name pop up (with slightly different spelling) on the neighborhood rankings board. 9. 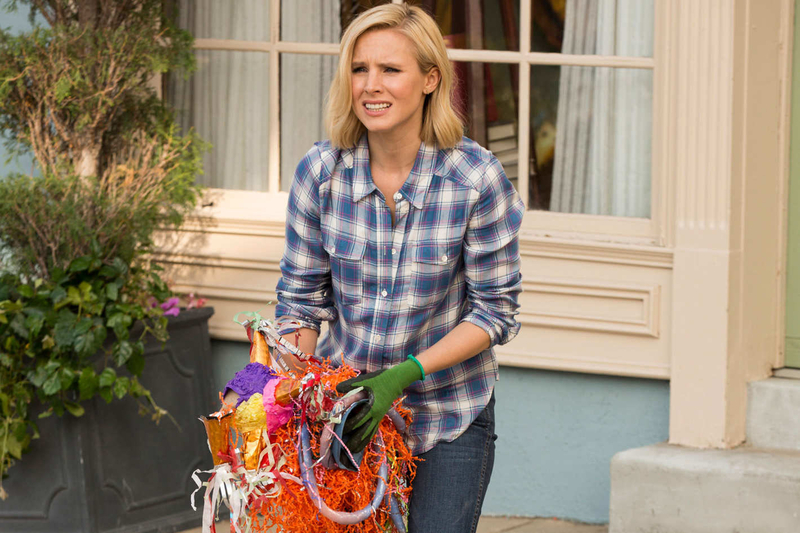 The clothes Eleanor is seen wearing in flashbacks of her life are a different style from what she wears in The Good Place because they're meant for the real Eleanor. 10. In the Season 2 finale, Michael is seen behind the bar. This is a reference to Sam Malone from Cheers, a character also played by Ted Danson. 11. Glenn is played by Josh Siegal, one of the writers on the show. They had originally cast another person from Canada, but due to visa issues the day of shooting, he couldn’t make it. So Josh filled in. 12. There's a parody media website shown called NewsGlop, that has headlines like "Tom Hiddleston Ate a Three-Bean Salad and It's Nothing" and "11 Bicycles that Look Like 8 Cats." 13. 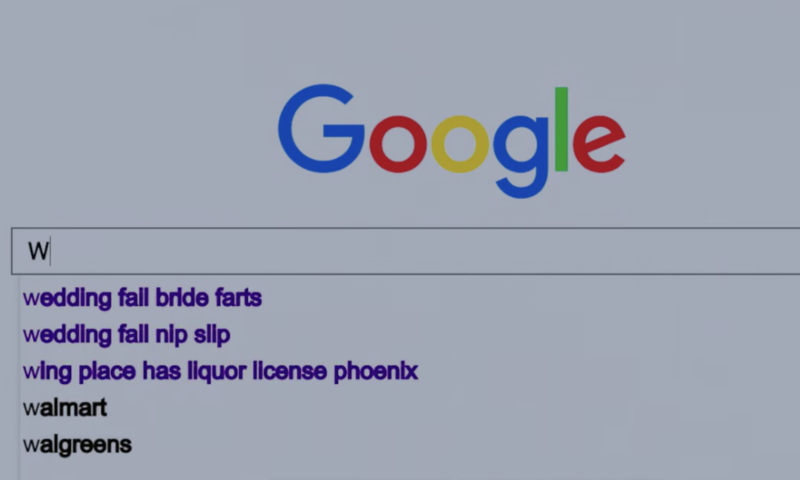 In Season 2's "Somewhere Else," you can quickly see flashes of Eleanor's past Google searches, which include things like, "When is Kylie due" and "Wing place has liquor license Phoenix." 14. There's an advertisement for Kamilah on a truck in the background of this Phoenix scene — Tahani's "more successful" sister. 15. The brand of tequila Eleanor purchases on the day that she dies roughly translates to "garbage man," which is fitting since Eleanor often refers to herself as a "garbage person." 16. Janet's costume was inspired by stewardess's uniforms. Kirston Mann said, "Janet has been mainly in her purple suit and a white blouse with blue clouds. You can guess why we picked the clouds." 17. One of Jason's dance crew costumes is a shout out to Bruce Lee’s in Game of Death. 18. There was a LOT of debate and thought surrounding the note Eleanor writes to herself. They also considered: “There are four of you.” However, "Find Chidi" made the most sense, because Chidi kept her secret the first time, and she knows he's the only one she can trust all over again. 19. 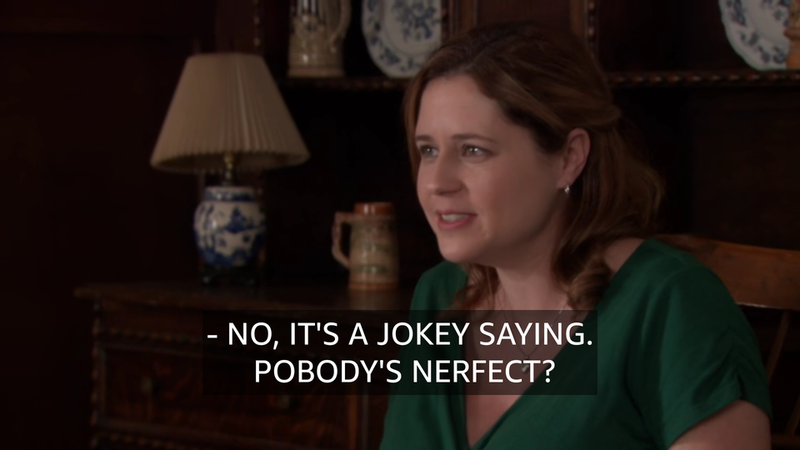 Eleanor says "Pobody's Nerfect," which was also said by Pam Beesly on The Office, another series Michael Schur worked on. 20. When Chidi is exhausted before his lecture, he spells Plato "Palto." 21. When Janet and Michael are watching the group, we can see Post-it notes describing their progress, saying everything from "Tahani primping again," to "Jason is very cute." There's even a counter of how many times Tahani has looked in a mirror. 22. The cover of an AUS Weekly magazine shows Larry Hemsworth, and an advertisement on the back for a boomerang. 23. In the Season 2 episode "Best Self," Chidi says he wishes he'd met Eleanor by having her knock on his office door and asking for help with philosophy. At the end of Season 2, Eleanor finds Chidi on Earth and barges into his office to ask for his help. 24. 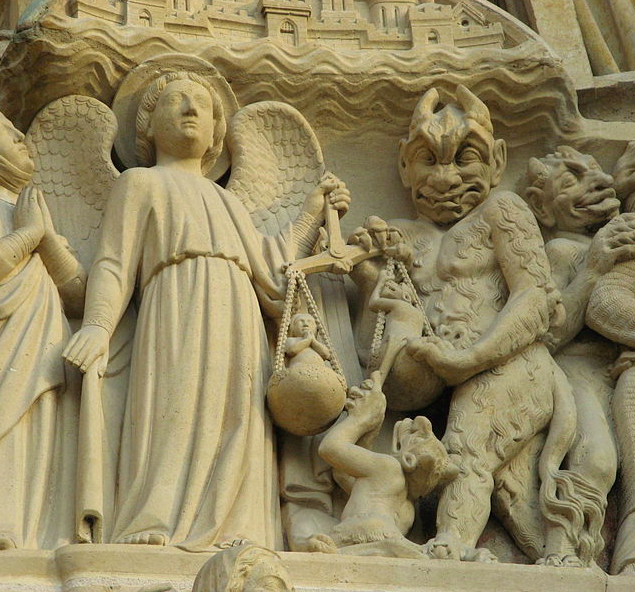 Michael's character was named after the creation, "St. Michael Weighing Souls Statue" at Notre Dame in Paris. 25. One of the environmental outreach teams lists the names of real people: Drew Goddard, Morgan Sackett, Dean Holland, who direct The Good Place and Damon Lindelof, who co-created Lost and is a friend of Michael Schur's. 26. Todd the Lava Monster can be seen carrying a box of "Dunkin' Spiders." Yum. 27. 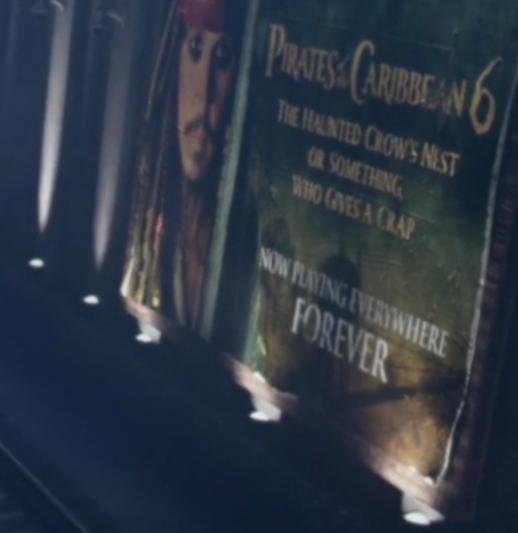 When the group arrives at The Bad Place in Season 2, there's an ad for a "Pirates of the Caribbean 6: The Haunted Crow's Nest. Or Something. 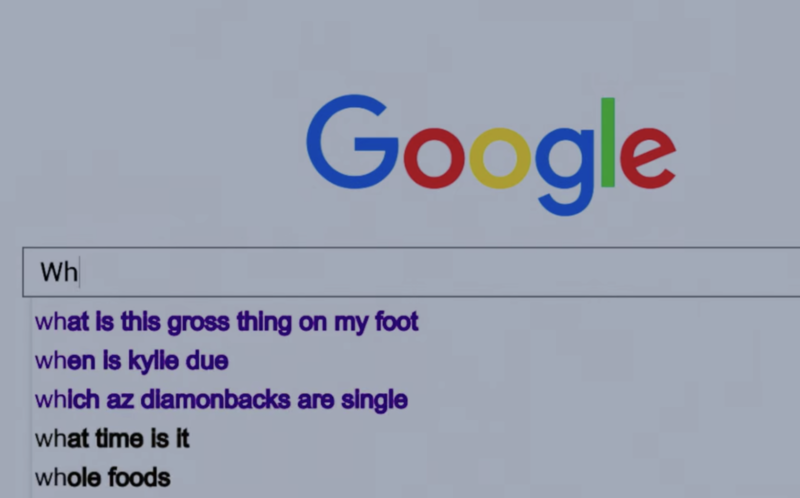 Who Gives A Crap? Now Playing Everywhere FOREVER." 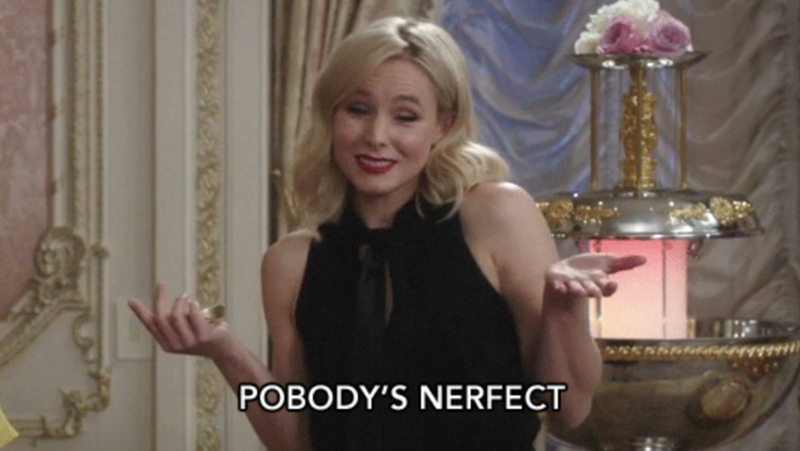 Facts for this post have been sourced from The Good Place: The Podcast.